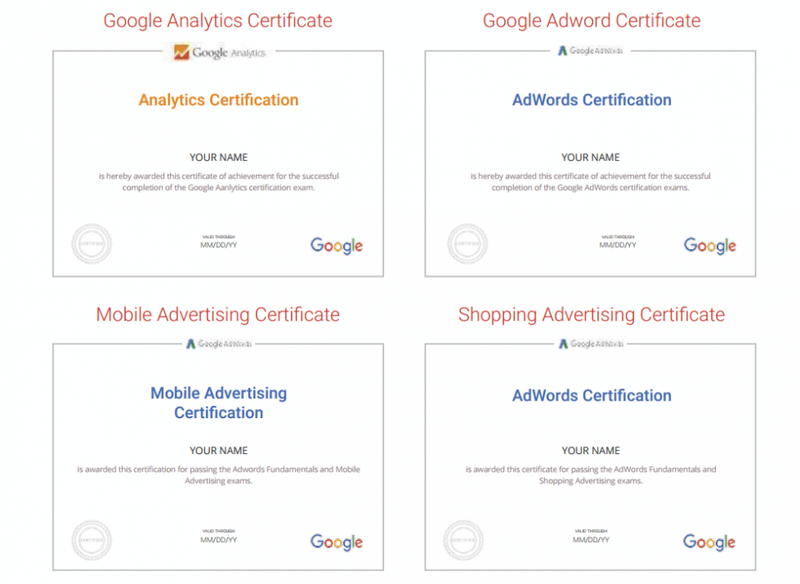 Why Should you get GOOGLE CERTIFIED ? We help you upgrade and upscale your current profile, knoweledge and future prospects. Listen to our ALUMNI ! Try testing different places, You will not find better value anywhere else. We have employment opportunities in the industry which are frequently updated. We also keep our ear to the ground for any current vacancies within our network and make announcements to students about these opportunities? Yes we provide books and cds which will have the complete course content after the completion of the program. One can refer these books and cds for future reference. Embibing the result oriented Marketing tactics to get maximum exposure to brand through upcoming social media channels, also to drive online sales. Full Fledged Digital Marketing aimed towards teaching SEO, SMO, SMM, Email Marketing, Google Analytics, Google Adwords and Afiliate Markting. 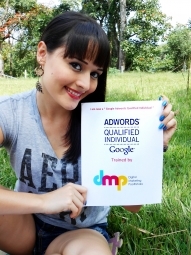 Will you help me find a job in the search engine marketing industry after completing a course? Do you provide any study material along with the training? 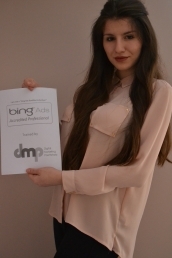 "Being from a traditional media, it was very important for me to get good grip on new web 2.0 media. 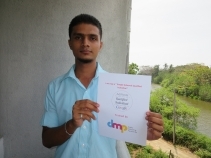 Digital Marketing Paathshala didn't just help me do that, but help me segregate and learn only the important aspects by seprating the junk." 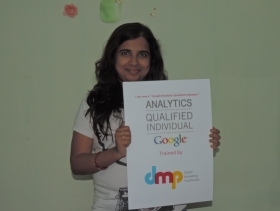 "Digital Marketing Paathshala helped me to get that push which was very much needed to rise above in my career. 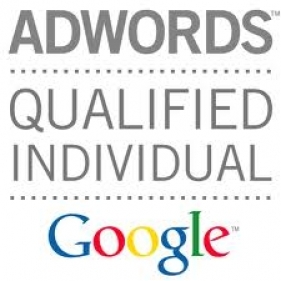 I have equiped myself with advanced Digital Marketing skills, which i couldn't have got by working at any organization or by learning on my own." 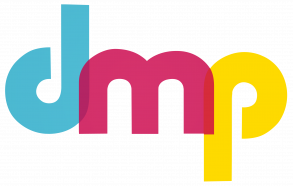 Chief Manager - Online Marketing - Times Internet.